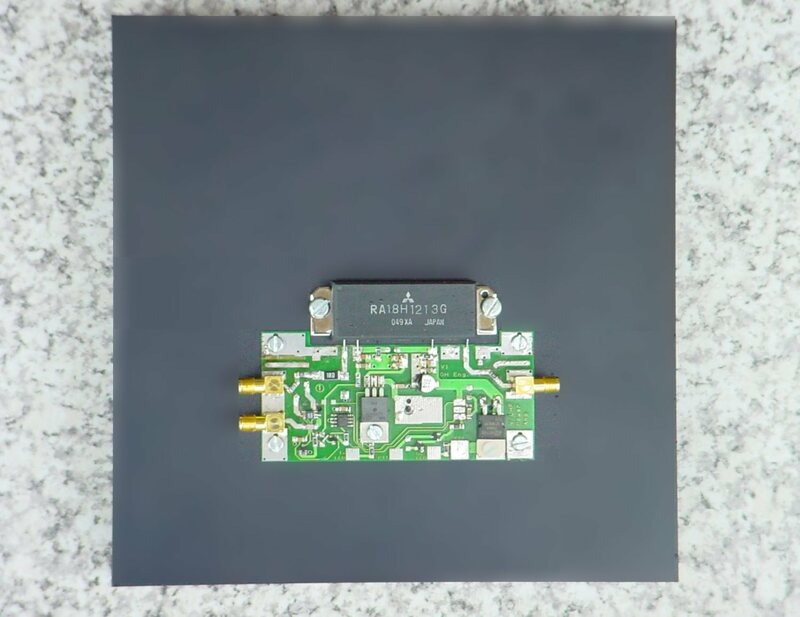 50MHz - 12.5GHz input, divide by 10. Click on picture for details. Other models available with division ratios of 2, 4, 8, 20 or 40 - please ask for details. 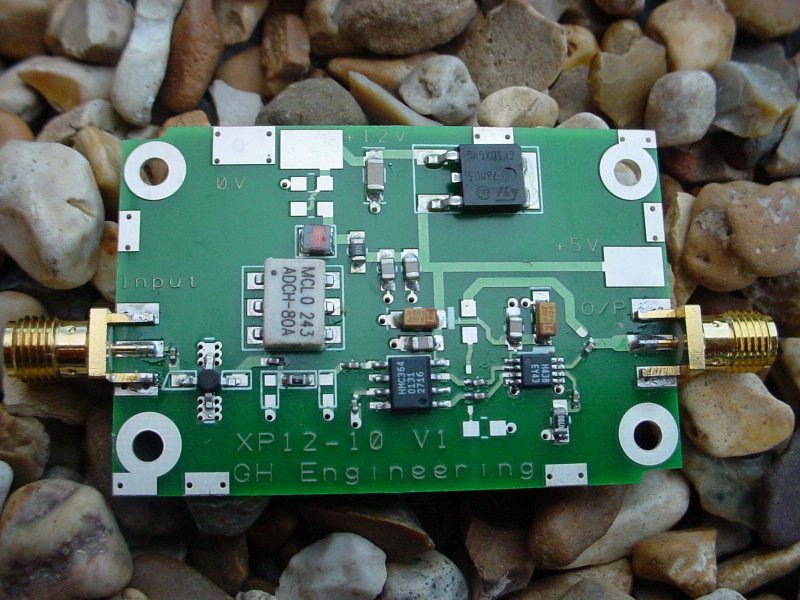 A wide range of power amplifier modules for the VHF and UHF bands.